At eighty three years old, most men are contemplating their past. 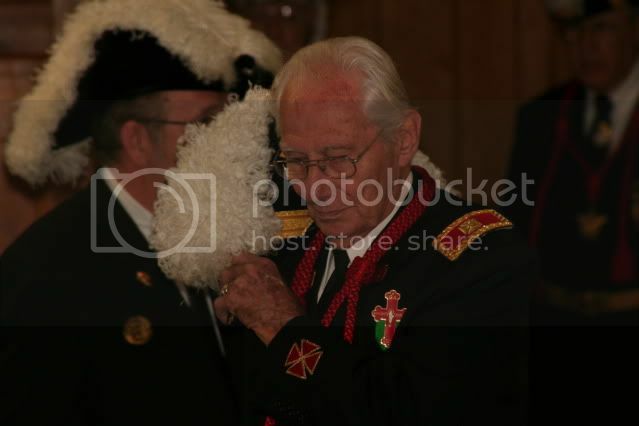 At eighty three, Jeff Hodges became Grand Commander of the Knights Templar in Georgia. The office of Grand Commander entails administration, travel and more travel. Part of the reason for such a rigid travel schedule is to oversee state wide inspections. Another reason for such extensive travel is to regulate and administer the agenda of the brotherhood. By all accounts, Jeff brought a sense of balance, stability, and leadership to the grand Commandery. He attended the majority of all inspections to see that they went according to grand encampment rules. 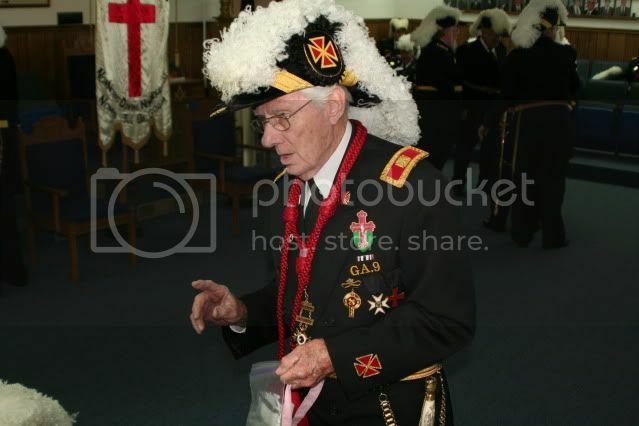 During his year, he was instrumental in keeping the brotherhood of the knights Templar together. In the words of several Brethren interviewed for this article, "Jeff set a top notch example of what the Templar's represent." Not only was there an agenda to implement and oversee, there was also a rather large charitable concern to navigate. The Knights Templar Eye Foundation is a charity which pays full or partial costs for operations of those in need of restorative sight procedures. Three to four thousand people a year receive assistance from this program, from cornea transplants to removal of cataracts. 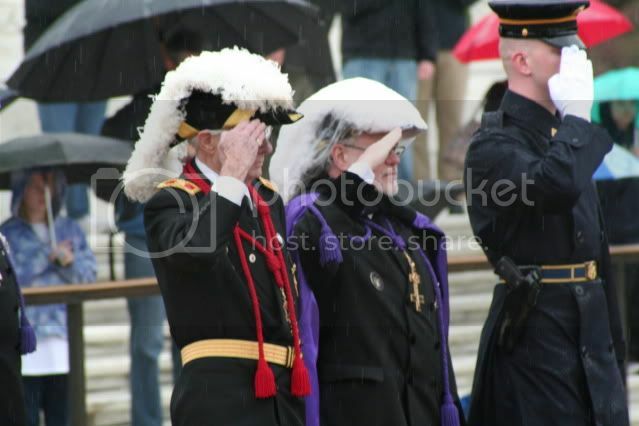 One of Jeff's favorite moments of his year was laying the wreath at the Tomb of the Unknown Soldier. 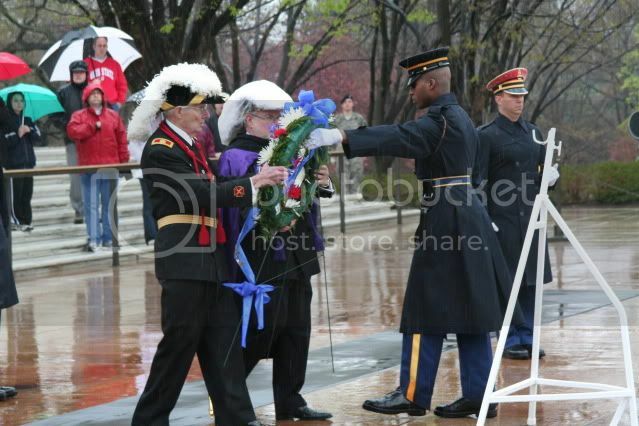 The ceremony was performed in the exact manner in which a President of the United States would lay the wreath. 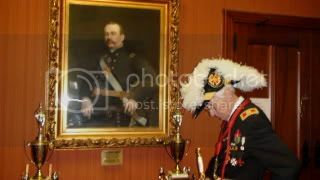 Jeff, towards the end of his year as Grand Commander, stands at the portrait of another Gate City II Giant, Joseph C. Greenfield, just outside the York Rite Room of the AMC. Speaking of Giants, here's a pair of giant hams performing the Gimme Degree. 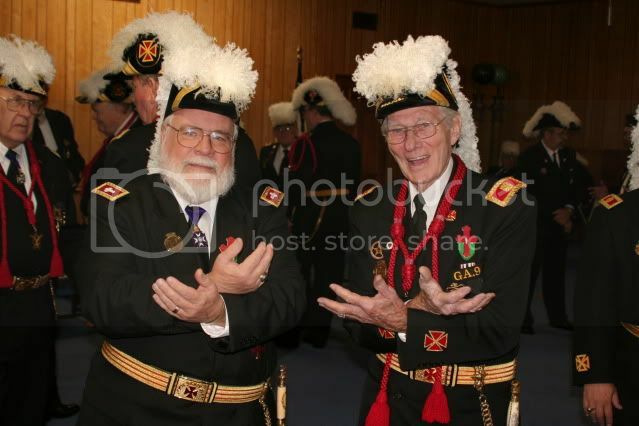 Created by Gary Lemmons and Jeff Hodges (left to right), the Gimme Degree was founded after they'd both received just about every other honor from the appendant Masonic bodies - all of course for a fee. The secret sign of the Gimme Degree is to extend the crossed arms forward and wiggle the fingers. Gary and Jeff have been recognizing each other in this fashion for years. Recently, in a hotel lobby during check in, they flashed the Gimme Sign at each other from across the lobby. A visiting Brother from another jurisdiction saw the sign exchange and was perplexed, "What degree is this?" He asked Gary Lemmons. "The Gimme Degree," Gary replied. Gary then said to Jeff, "This Brother has never received the Gimme Degree." Jeff looked amazed at the visiting brother who was just then reaching in to his coat pocket for his check book. They didn't have the heart to take his money. Fuzzy Dumplin'. Jeff's chapeau case is instantly recognizable by the knitted balls that are tied to the handle. 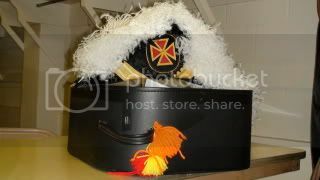 They were knitted by Lady Chumley who was by Jeff's side for his entire ride as Grand Commander. 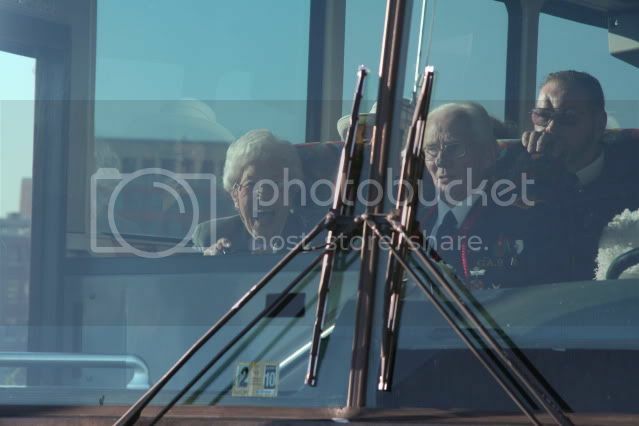 A year of such high office is taxing for anyone but doubly so for a couple in their eighties. Well done, we love you and we are proud of you both! Masonic Central To Interview Members of Gate City Lodge No. 2 Tomorrow Night 9PM EST: Listen Live!